10 writers of the Diasporic Vietnamese Artists Network (DVAN) will convene to work on an anthology that shines light on the humanity, diversity and complexities of refugees and immigrants of color. 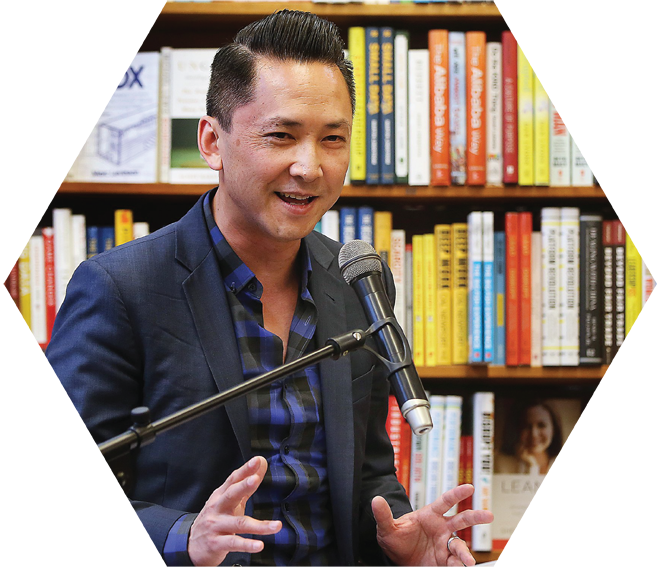 Viet Thanh Nguyen, 2016 Pulitzer winning author of The Sympathizer and 2008 Djerassi alum, says, “The ten writers we are bringing to Djerassi are an impressive group. They hail from California, Oregon, New York, Massachusetts, and Minnesota, as well as Australia, France, Indonesia and Canada. They all have books from significant publishers, and many have won major national and international prizes." The gathering will be the first time they meet in person. While the residency is private, a public event will take place at the San José Museum of Art where the writers will be featured in a roundtable conversation and share readings of their new work. Advance reservations are recommended as seating is limited. 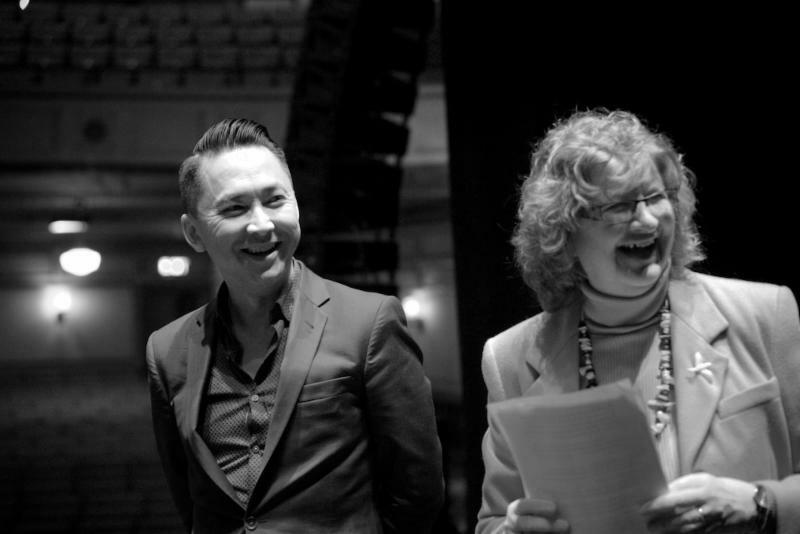 Viet Thanh Nguyen will sign copies of his latest novel, The Displaced: Refugee Writers on Refugee Lives ( released April 2018). Copies available at the San José Museum of Art before and after the program for $25.